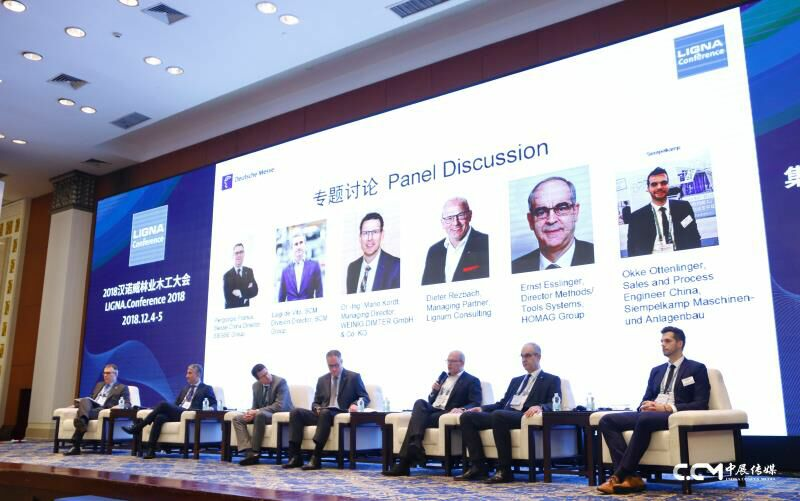 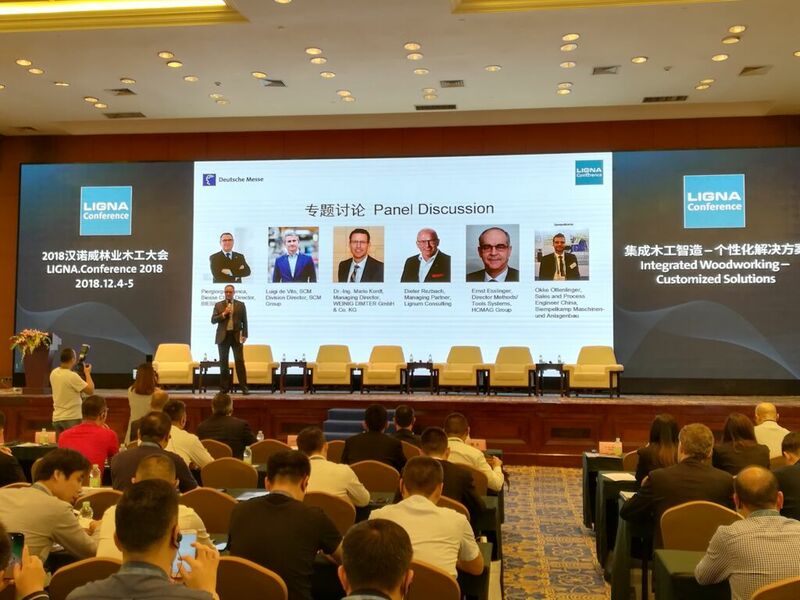 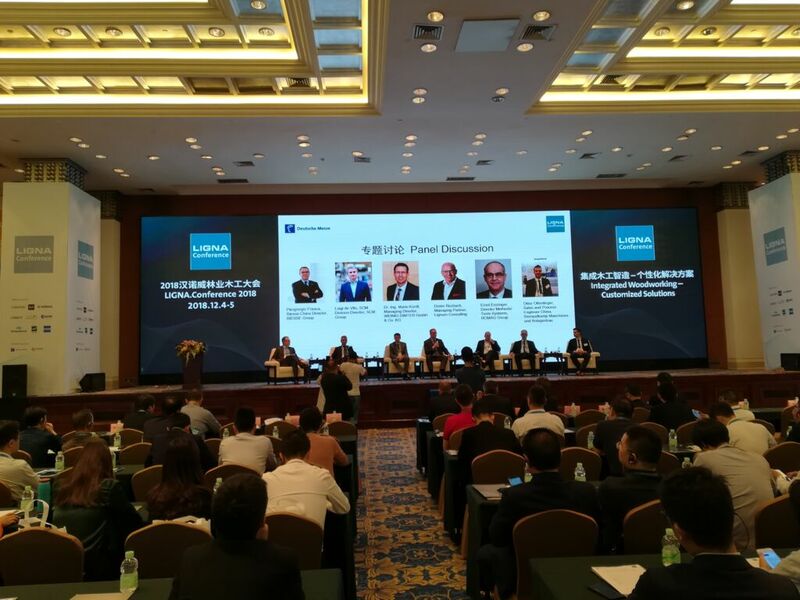 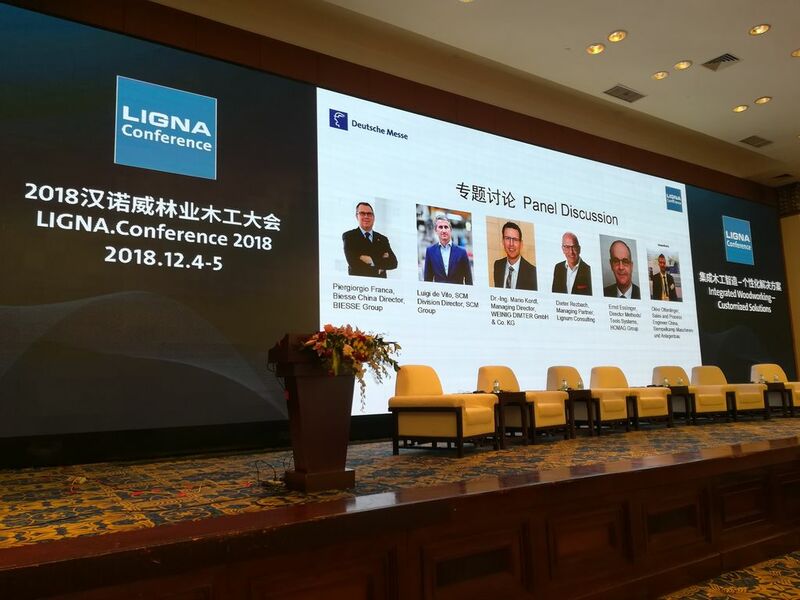 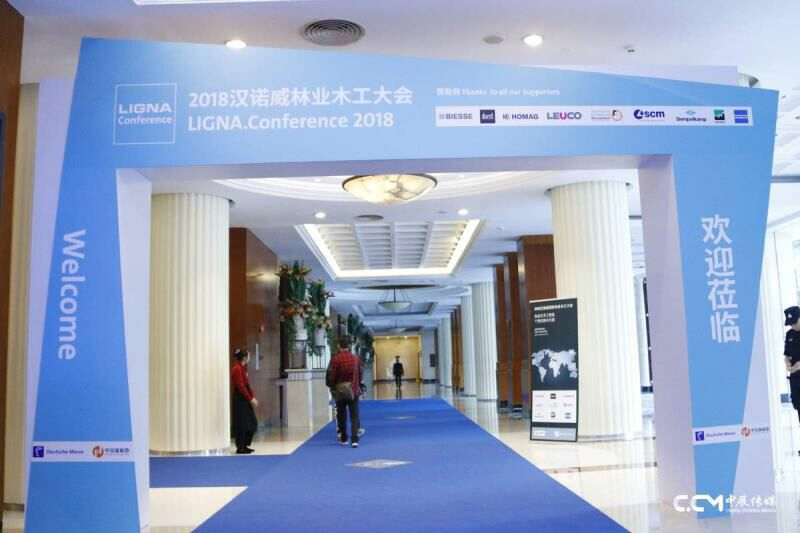 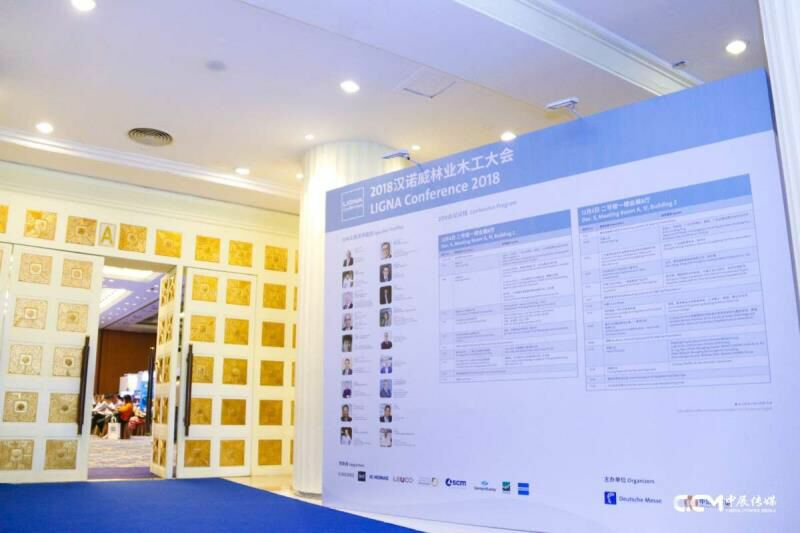 The second day of the conference saw a succession of leading players in the Chinese woodworking and furniture industries presenting an overview of the latest market trends and production technologies, along with examples of new digital manufacturing models that are directly connected with the end consumer via social networks and e-commerce sites. 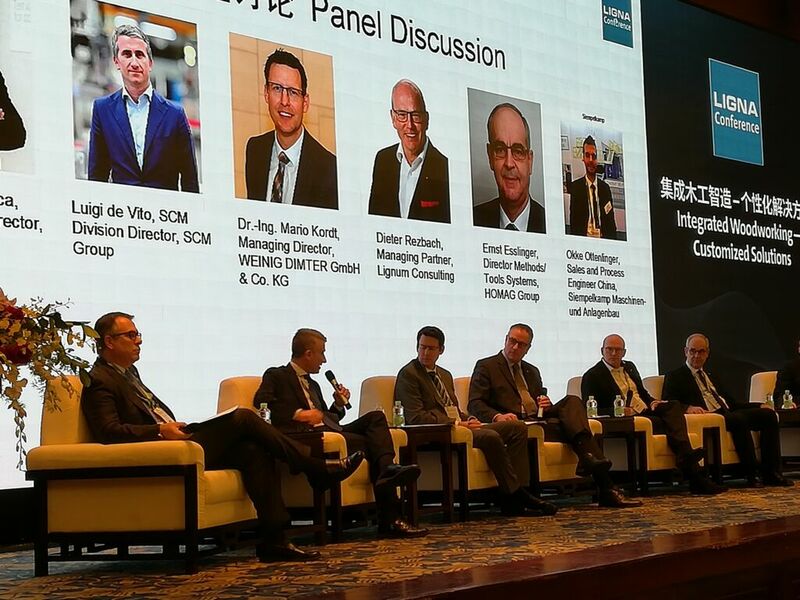 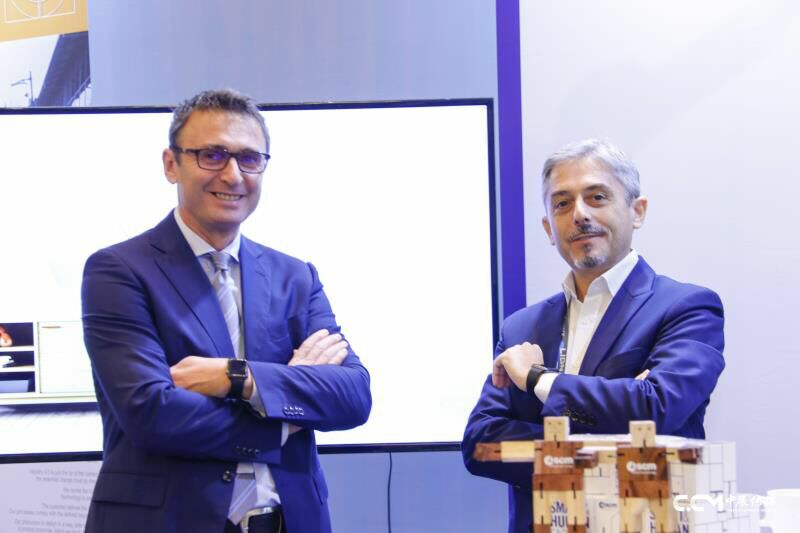 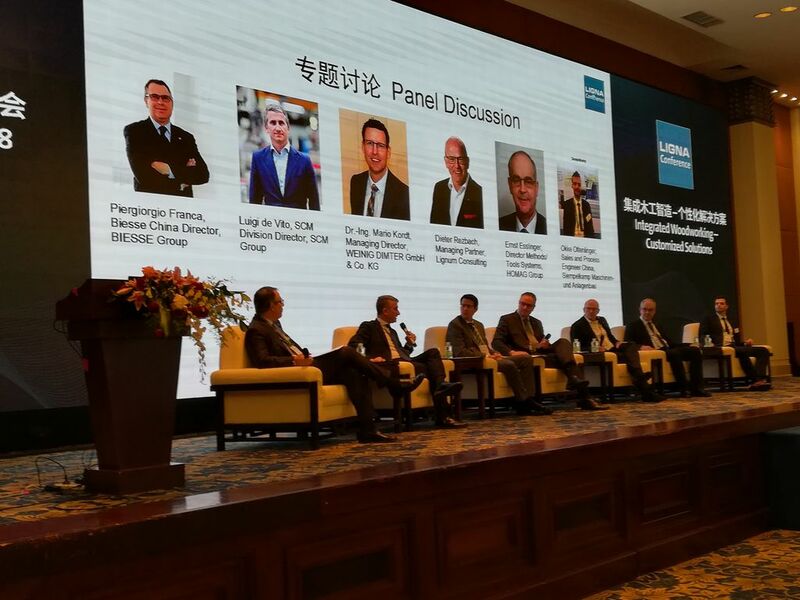 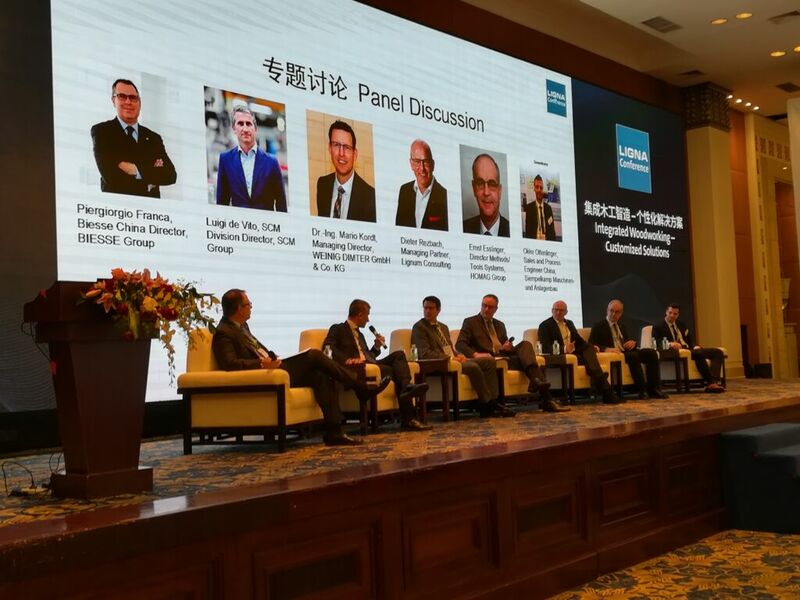 In this context, Luigi De Vito, SCM Division Director, spoke during the Panel Discussion about SCM's ability to fully meet the new market needs, offering as a concrete example the "Furniture on Demand" project: a sort of "mini-factory" that is set up right at a shopping centre and is ready to produce and deliver furniture in real time to shoppers immediately after they have made their choice and customised it using a computer application. 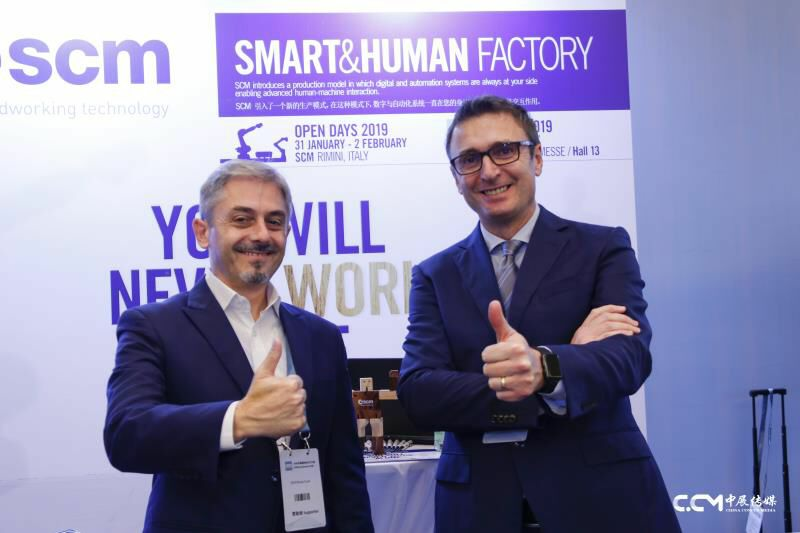 This project is in line with a promise to implement “Mass Customisation” at the highest levels which SCM with its Smart&Human Factory model is committed to pursue by delivering maximum integration between technology (machines, robots, software, data) and worker, through the use of software, a fundamental tool for data processing, sharing and analysing while complying with the highest digital security standards. 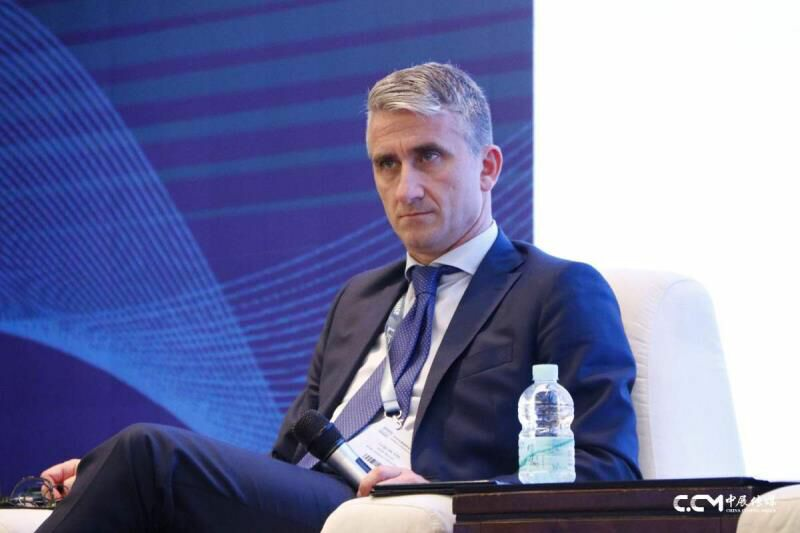 De Vito reiterated the importance of after-sales service for the digital factory, where data sharing and data implementation during service provision can offer new solutions that not only lead to savings in time and resources but, most importantly, help clients increase performance in all phases of the production process including logistics. 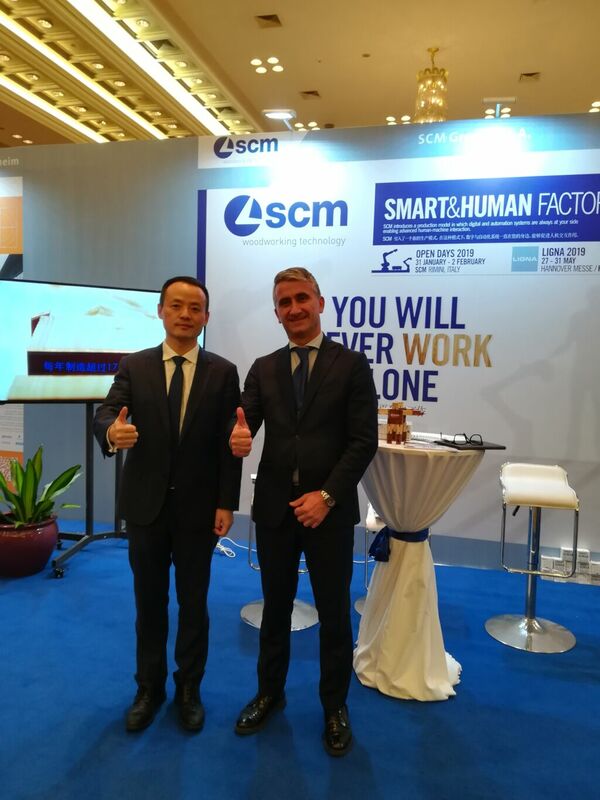 With its “Service Integration Program”, SCM continuously provides its clients with continuous professional training and updating covering software use and production processes, well aware that new digital skills are the new frontier of the Smart & Human Factory – where repetitive activities of low added value are left to robots and machines – leading towards the creation of a new generation of better qualified and competent operators ready to meet the new Industry 4.0 organisational, safety and efficiency standards.